Traveling to New Zealand is an ordeal. From almost anywhere. The direct flight from Los Angeles takes 13 hours of your life. About 10 hours into it you start to have that “seemed like a good idea at the time” feeling. By hour 11, you wonder why anyone would ever voluntarily endure such agony. By hour 12, you’re ready to swear off flying forever. Then as the airplane begins its initial descent, you pull up your window shade and it all suddenly makes sense. Even from the air, the beauty is as hard to fathom as it is to describe. On the ground, it gets even better. Architecturally, the entire country is 1970s quaint. The natural beauty deserves its stellar reputation–mountains, sea, and all that fresh air (nevermind the hole in the ozone layer above you). And then there’s the wine. Ah, the wine. Per capita, New Zealand is the third largest wine producer in the world (churning out more wine than France by this measure–see the helpful infographic from the American Association of Wine Economists below). Fortunately for the rest of us, even the sloshy Kiwis can’t drink it all. Best known for highly aromatic Sauvignon Blanc, there’s also a significant amount of excellent Pinot Noir produced there. It’s a cool climate growing region, after all. But there’s more to NZD wine than Sauv Blanc and Pinot. New Zealand excels in quantity (per capita) AND quality of wine production. On my first visit to New Zealand in 2016, I visited wineries on Waiheke Island (just across the water from Auckland). 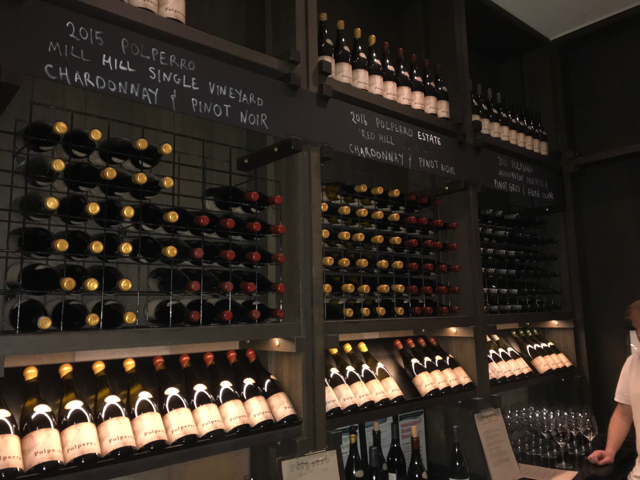 I cozied up to the bar at the first cellar door (i.e., winery tasting room) to consider the Pinot Noir options (I don’t drink a lot of Sauv Blanc). Instead of Pinot Noir, however, I uncovered Syrah, Merlot, Cabernet Sauvignon, Malbec, and Cabernet Franc. My perspective on NZD wine was simplistic (you know the saying about a little knowledge being dangerous?). While New Zealand is largely a cool climate wine country, Waiheke is not. There’s enough sun and heat here to grow and ripen much more than just Sauv Blanc and the Pinot family (Blanc, Gris, Noir). In fact, Pinot Noir would wither in this heat. In addition to the Auckland area, warm climate varietals are also grown in the Hawke’s Bay region of New Zealand. Waihiki Island is a short boat ride from Auckland (the city is seen here in the distance). Stunning views are easily discovered on New Zealand's Waihiki Island. Similar to the association between cool-climate wines and New Zealand, Australian wine is best known for warm-climate Shiraz (the term Aussies use for Syrah). These are generally powerful, fruit-forward, high-alcohol wines, and the international brands mass marketed around the world are well-known. But thinking that this is all there is to Australian wine would be like thinking California is nothing but Cabernet Sauvignon and heavily oaked Chardonnay (the massive amounts of CA Pinot Noir, Zinfandel, and lightly oaked Chardonnay alone prove otherwise). The large international brands receive so much attention that artisan wines are overshadowed as well (there are around 2,500 wineries in Australia–most of which are quite small), but Australia is an enormous land mass with a variety of climates so it’s reasonable to expect a bit more than might be apparent from an ocean away. Two of the best places to experience the cool-climate, delicate wines of Australia made by modest-scale producers are just a short drive from Melbourne (a wonderful destination in its own right)–the Yarra Valley and the Mornington Peninsula. It’s easy to find delicate, expressive Chardonnay, delicious Pinot Noir, and sparkling wine well worth the trip to the Yarra Valley. 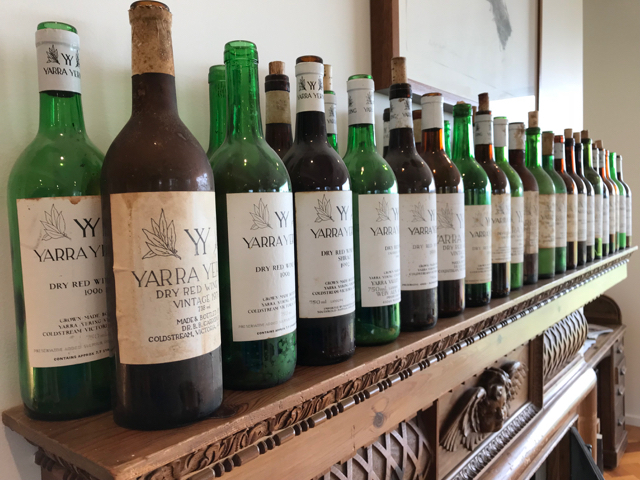 I especially appreciated the fine wines from Coldstream Hills (founded by wine expert James Halliday) and Yarra Yering. The sparkling wines from Coldstream are world-class and the Pinot Noir from Yarra Yering is absolutely exquisite. Yarra Yering has been at this for some time. No wonder these wines are so remarkable. 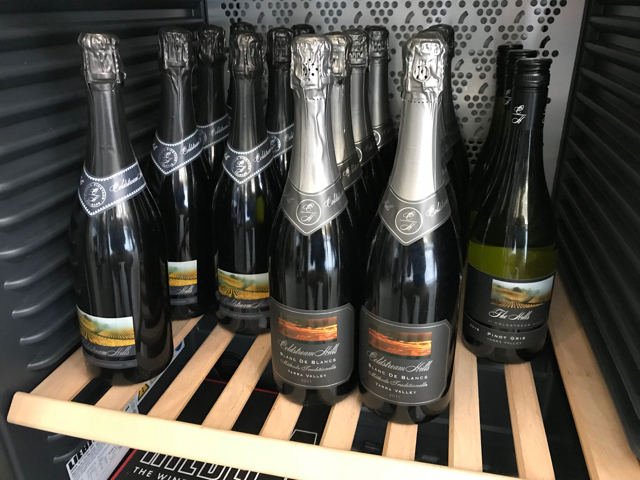 Given the opportunity, do not miss the sparkling wines from Coldstream Hills. Cool-climate vineyards in the Yarra Valley, Australia..
Wineries on the Mornington Peninsula also specialize in Pinot Noir as well as Chardonnay and even some cool-climate Syrah. 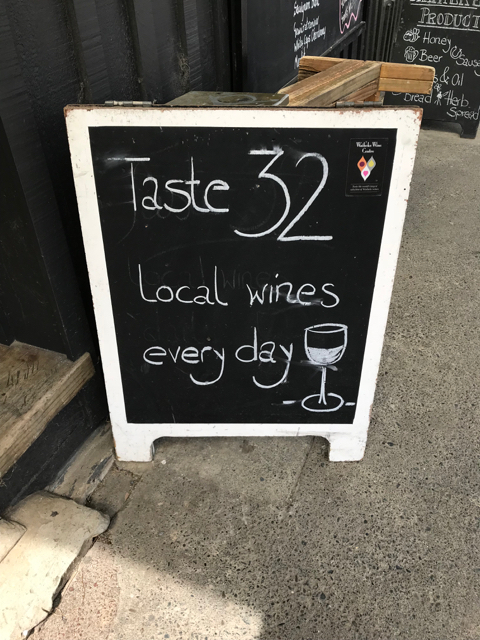 (Since “Shiraz” has come to connote a style almost as much as a variety of wine, not all wineries in this region use the traditional Aussie moniker.) Port Phillip Estate is one of the largest producers here. Polperro Winery and Paringa Estate are also great stops. As a bonus, the tasting fees are next to nothing around here! There's Plenty of Chardonnay and Pinot Noir at Mornington's Polperro Winery. The vineyards at Paringa Estate on the Mornington Peninsula. I’ve found that the world of wine gets more complex the more I learn about it. These two countries and the reputation of their wines illustrate such intricacy. Which is what I love most about wine–dive in and you’ll never hit bottom. Any guesses why this district on the Mornington Peninsula is called "Red Hill"? By the way, if you want to visit vineyards in Australia and New Zealand, keep in mind that the seasons are the opposite of North America and Europe. So January is a lovely time to consider. Harvest is spread out across February and March which might be fun to experience–but please try not to get in the way! We enjoy discovering wine a little off the beaten path. And we love a good wine surprise. Have one to share? Email us!